See Eglise Saint-Exupere by default, the clients' piece of advice is to come to this restaurant as well. 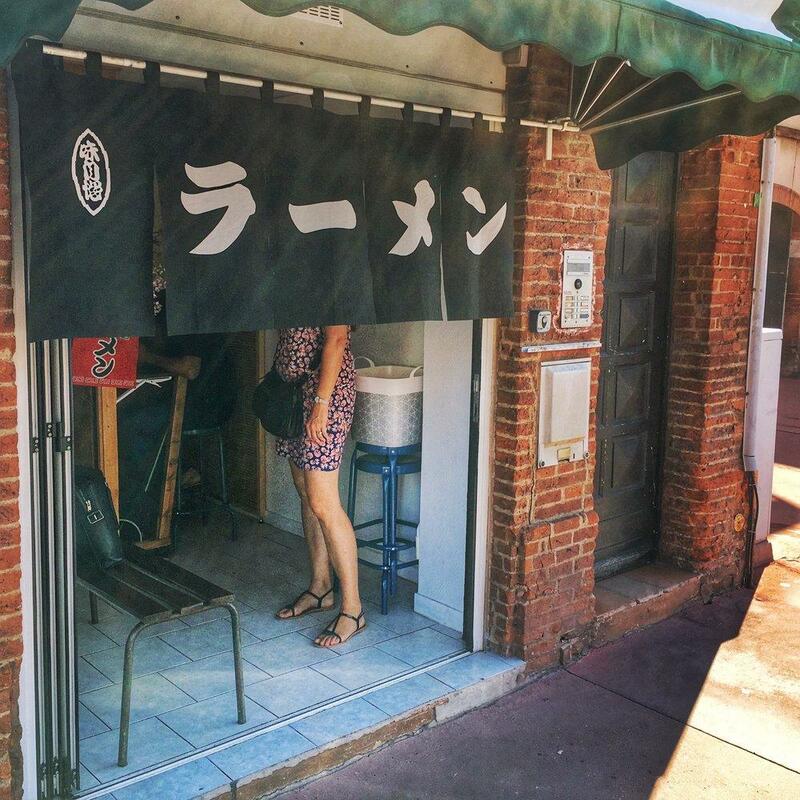 Carpe diem – the Japanese cuisine waits for you. 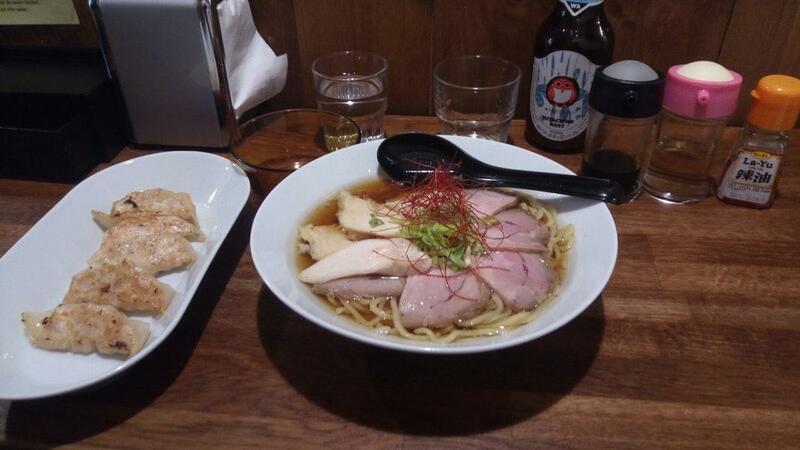 Taste good japanese ramen, gyoza and yakisoba that are proposed at Shin-ya Ramen. Most guests recommend trying tasty parfait and good beignets. Delicious beer is a right choice for the first time you visit this place. 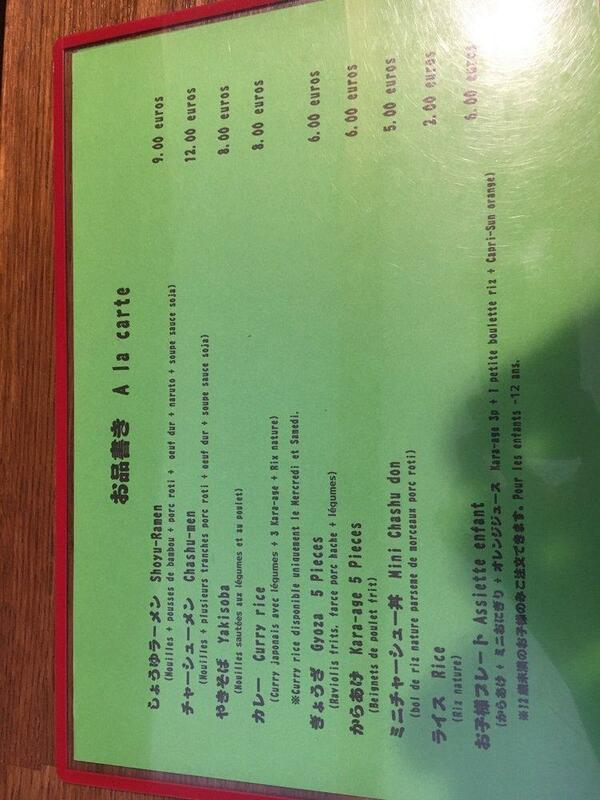 Order great japanese tea or good ice tea. On the top of all that, the staff is competent. If you want to enjoy fabulous service, you should go to this spot. From the guests' viewpoint, prices are fair. You will definitely like the exotic ambiance and fine decor. This restaurant was rated on TripAdvisor, it received 4.5. 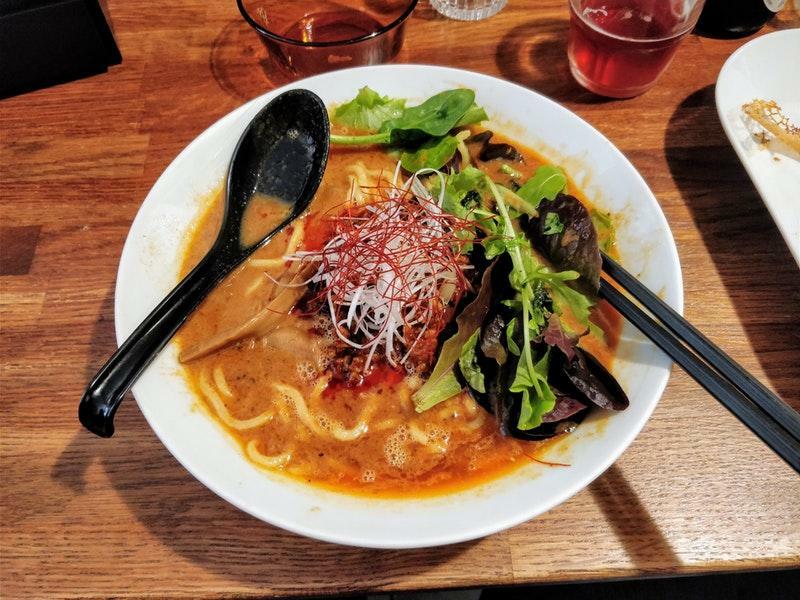 This is the only real Ramen I've found in Toulouse. 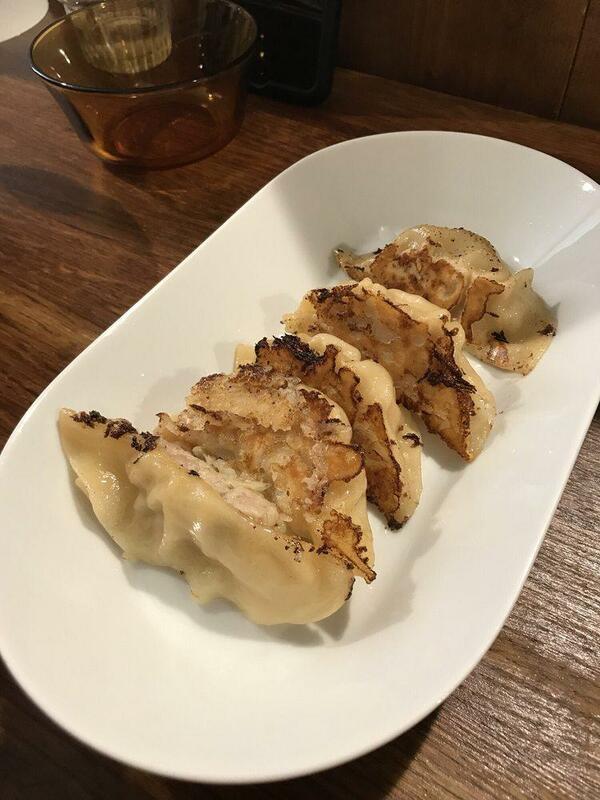 The gyoza is the best I've had in Europe and the food in general is perfect every time, which is very rare for restaurants in France, especially for foreign cuisines. Eat here, skip the trendy place in the center with the mediocre food/service. And don't forget to make "fou fou"at your noodles to cool them off. 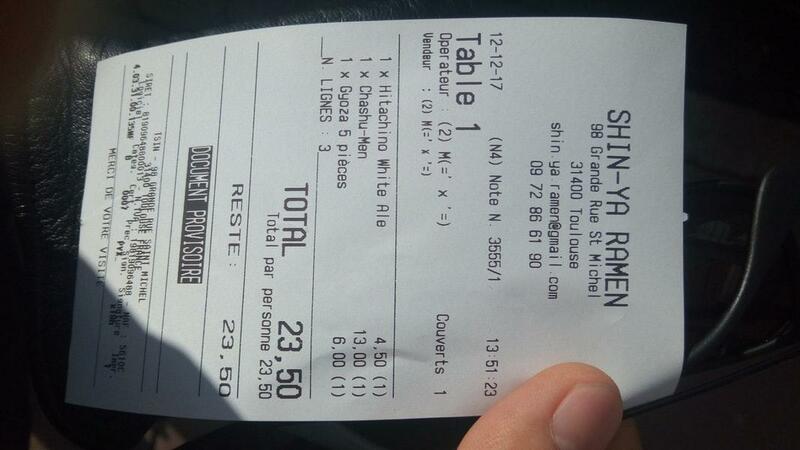 un authentique restaurant japonais !